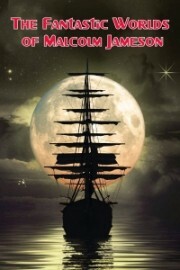 Five volumes of collected Malcolm Jameson stories are now available on Kindle and Nook from Thunderchild Publishing. 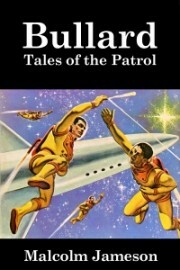 These stories originally appeared in publications such as Astounding Science Fiction, Unknown Worlds, Amazing Stories, and Weird Tales between 1938 and 1946. 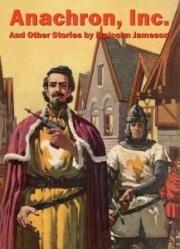 These ebook collections include linked tables of contents and vintage illustrations from the magazines. Many thanks to Dan Thompson of Thunderchild for producing these! Six great stories. 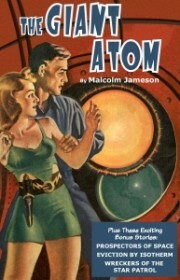 “The Giant Atom” first appeared in Startling Stories in 1943 and was re-published in 1945 as the paperback novel Atomic Bomb. 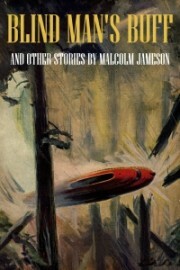 Other stories include “Eviction by Isotherm,” Jameson’s first story in print, which appeared in Astounding in 1938.